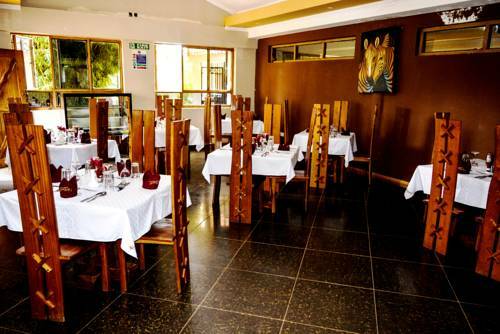 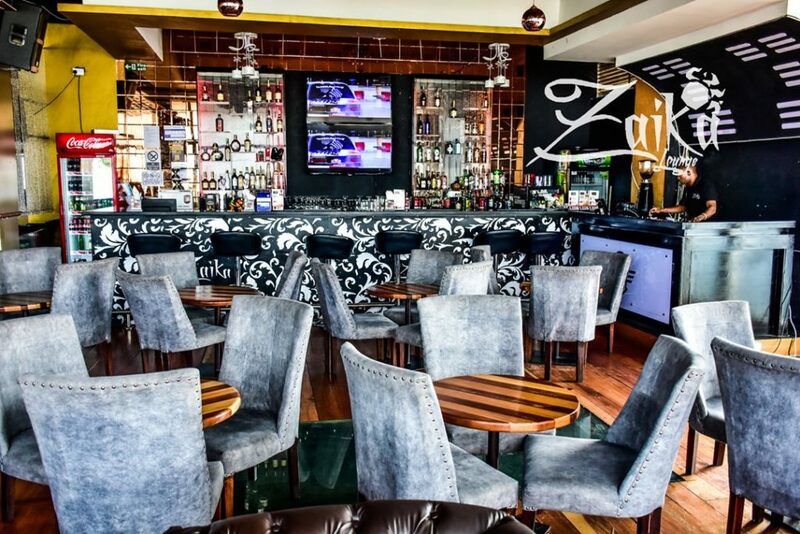 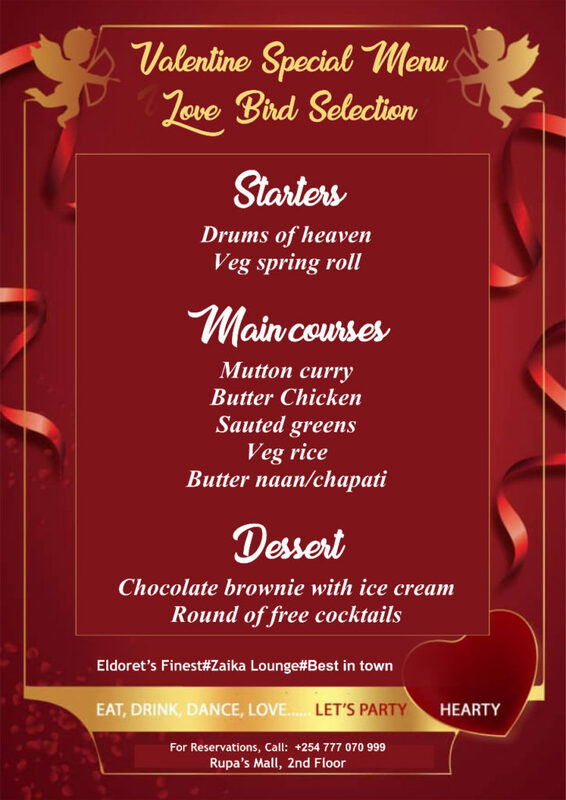 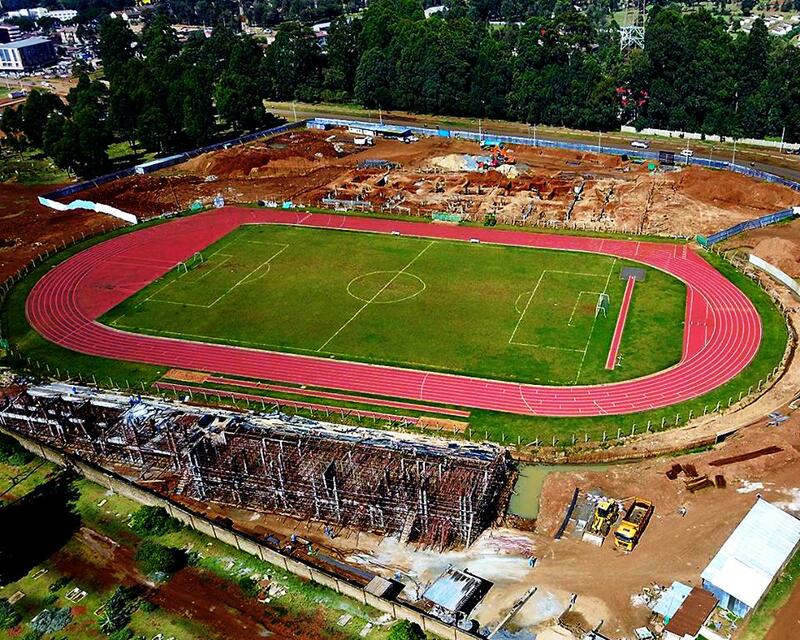 No need to go out of town, these valentine’s dinner offers in Eldoret will impress your date. 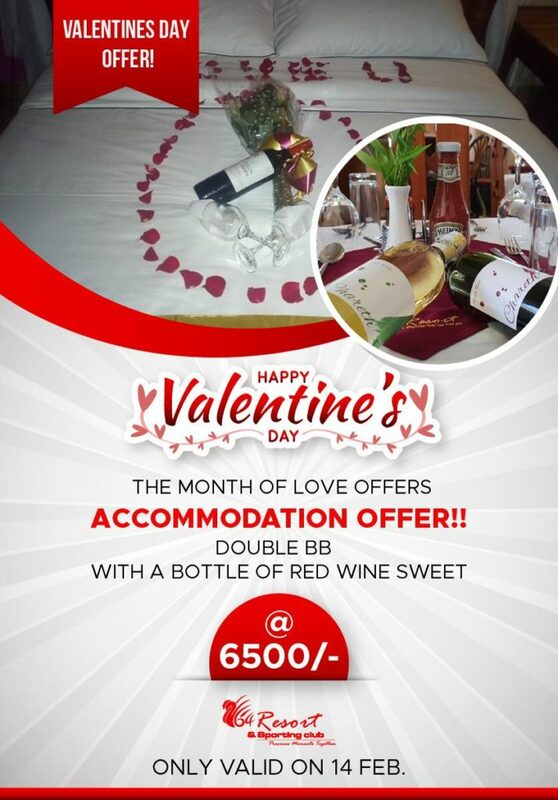 This year’s Valentine’s day falls on a weekday, meaning; most lovers might not get the chance to travel out of town for a romantic getaway. 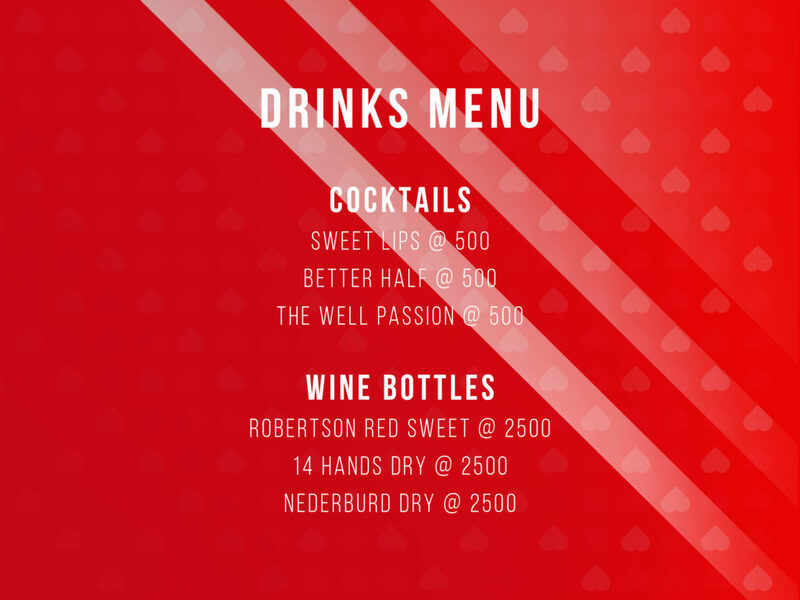 So, how can couples with demanding work responsibilities and time constraints afford to get some time to enjoy each other’s company on Valentine’s day? 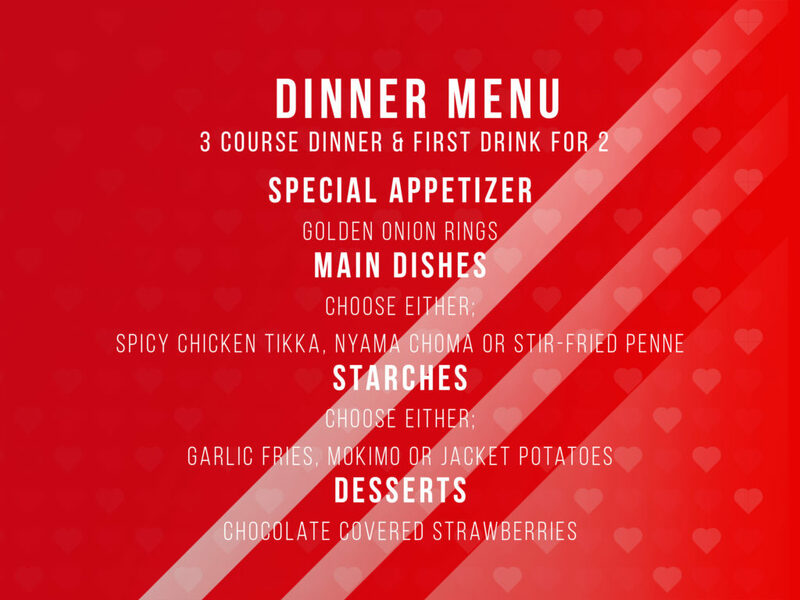 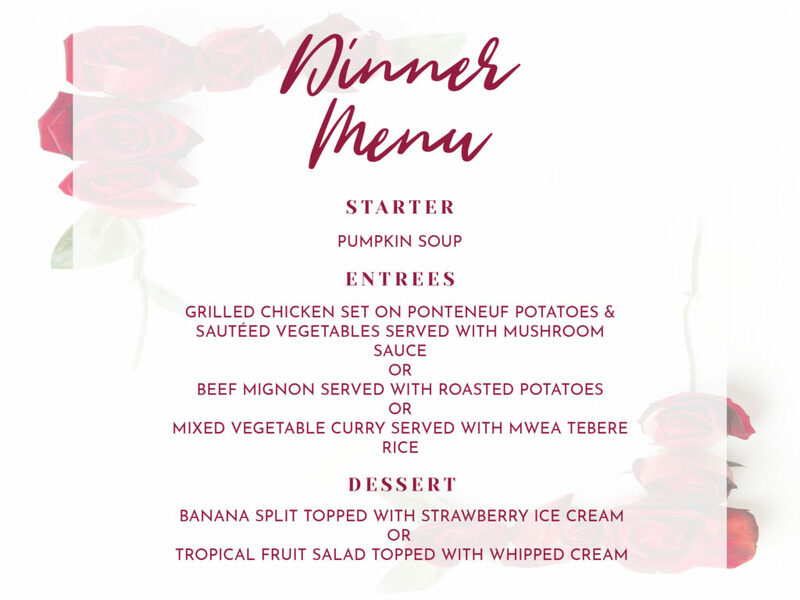 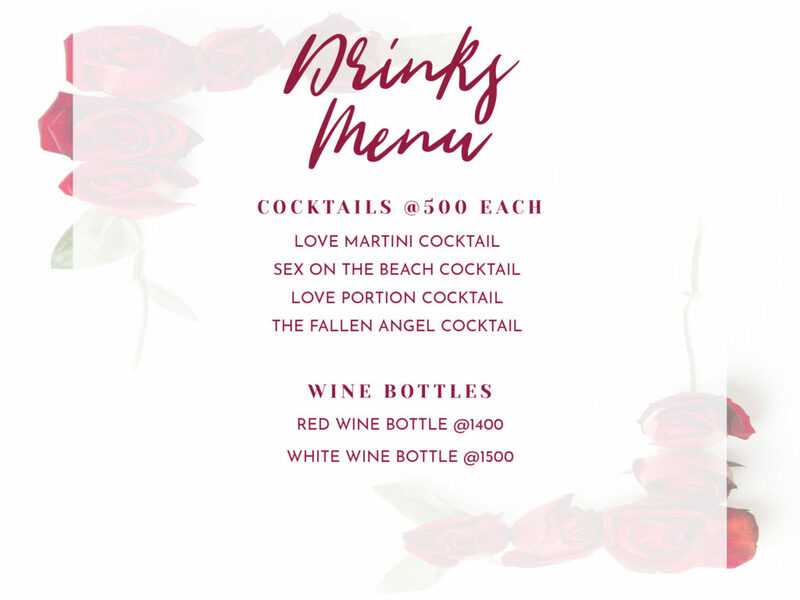 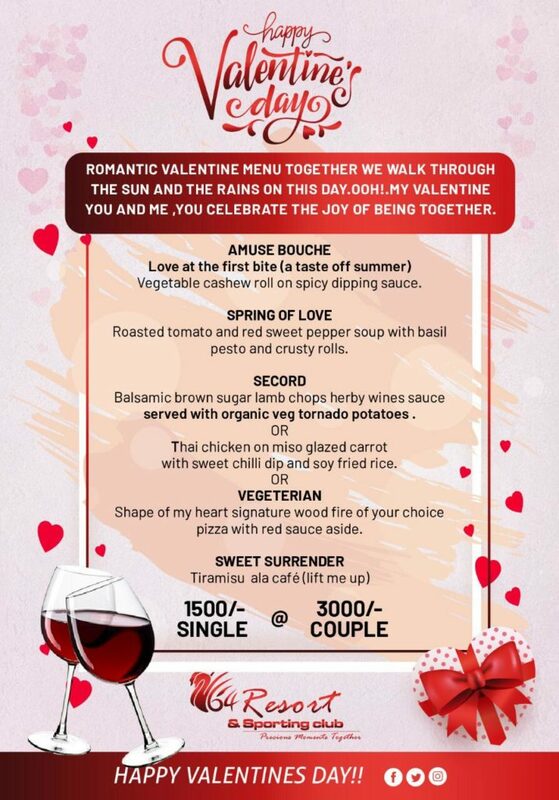 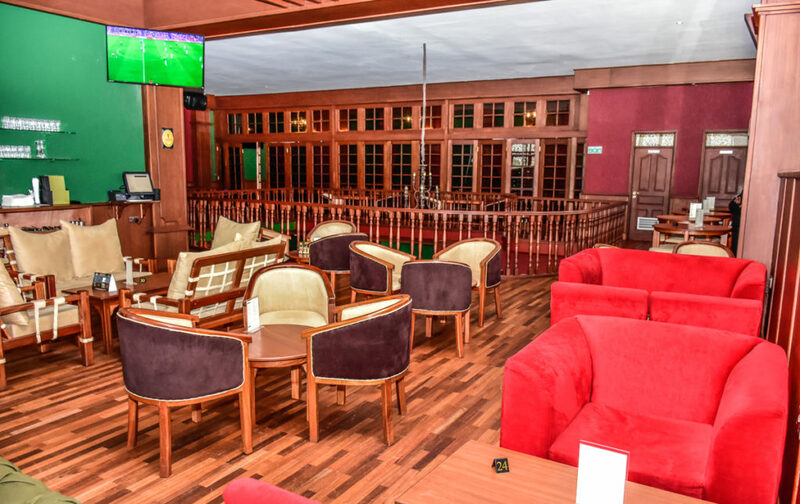 Well, these classy restaurants in Eldoret have put together astounding Valentine’s dinner offers that will guarantee a romantic dining experience for you and yours.